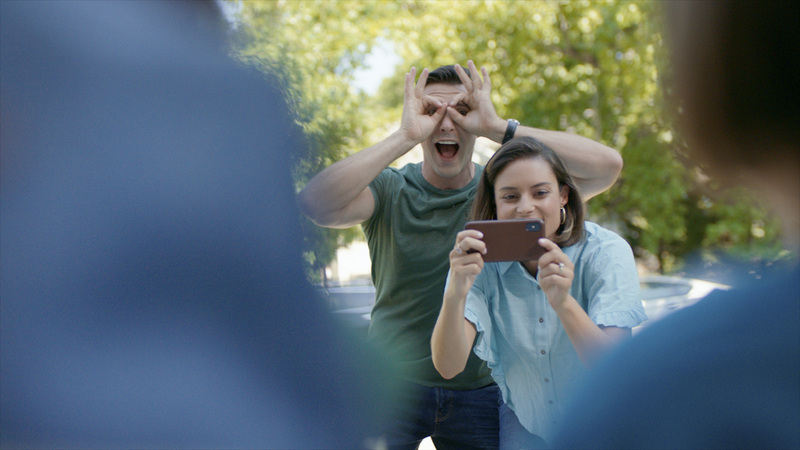 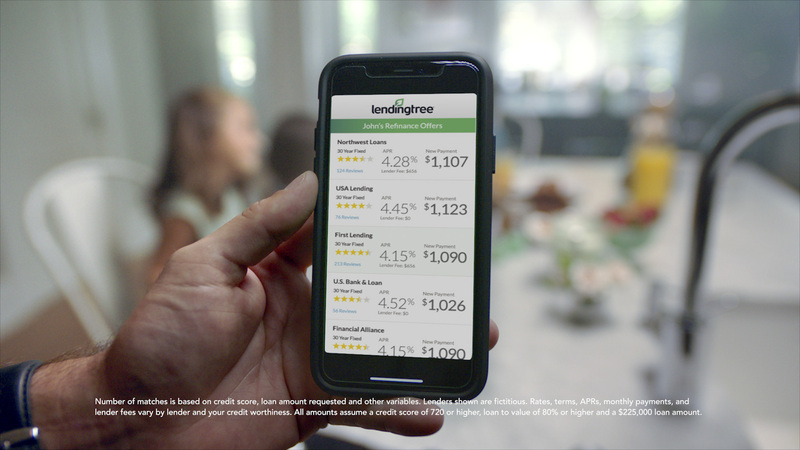 LendingTree partnered with our team to produce a series of commercials that would help connect their brand with audiences in a new way. 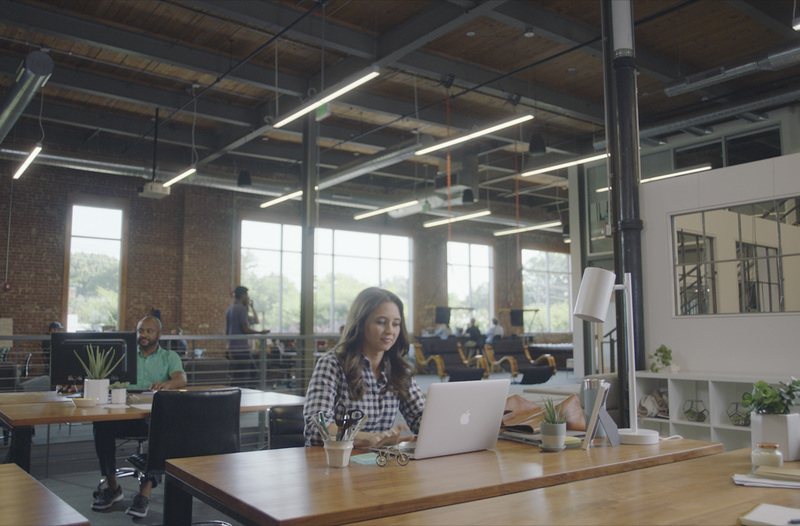 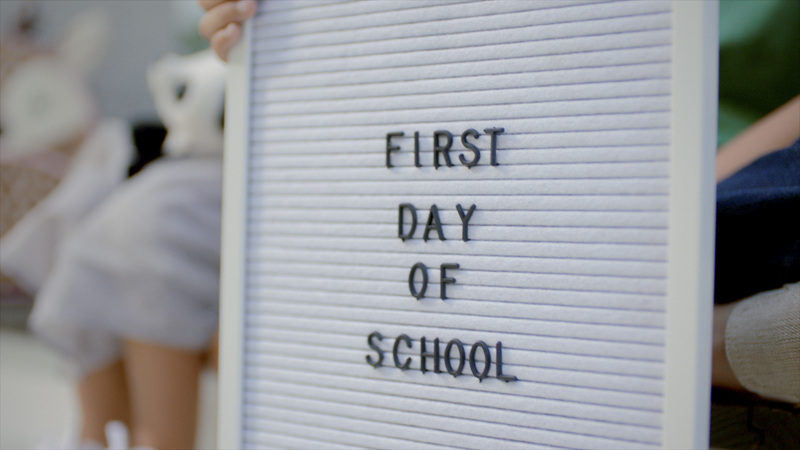 The goal of this campaign was to present a lens through which potential customers could identify common problems in lending and finances, and see the ways in which LendingTree helps solve those problems. 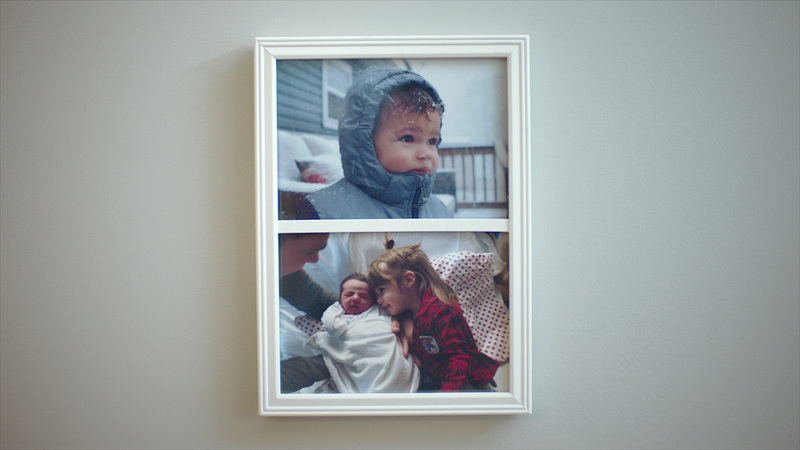 The purpose of LendingTree is to help simplify financial decisions for life’s meaningful moments. 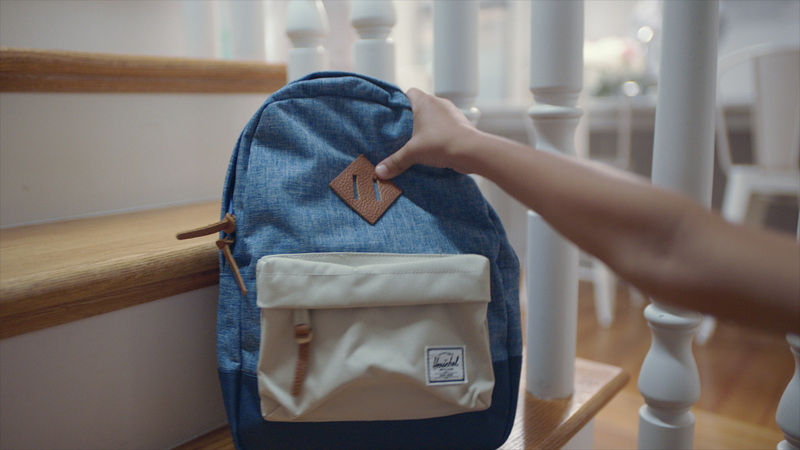 Through this campaign we were able to tell the stories of individuals as they navigate life’s financial obstacles, with the power of choice that LendingTree provides.